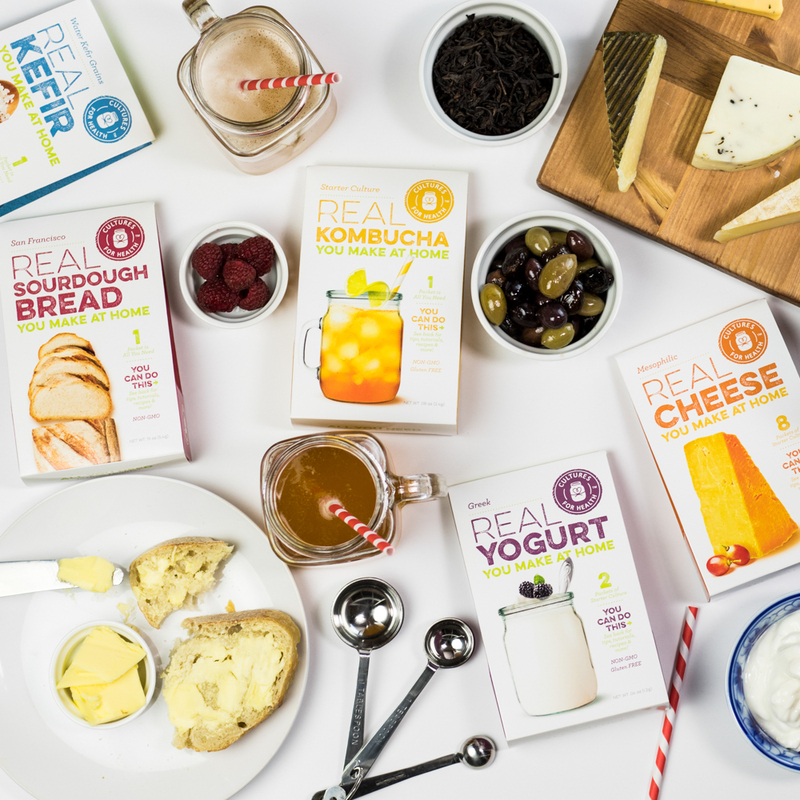 Atlanta Real Food: Don't Wait - 20% off Kombucha Supplies Ends Tonight! 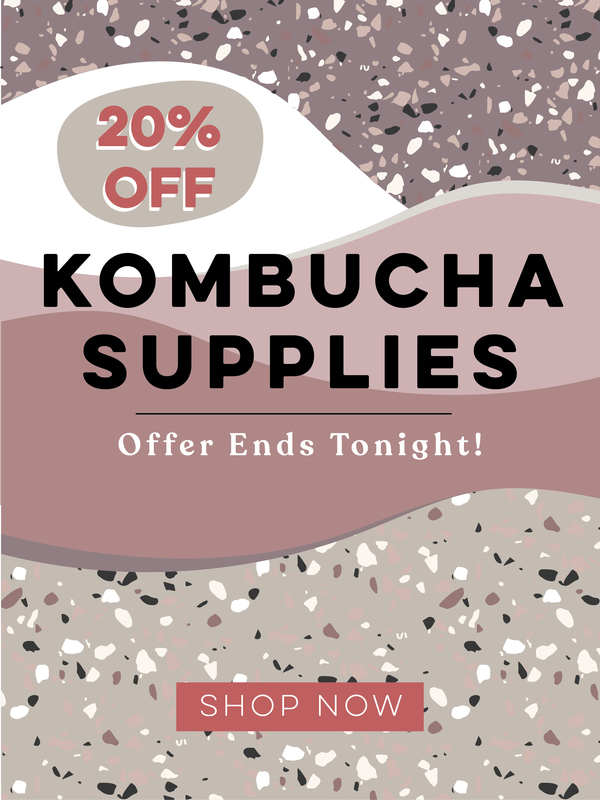 Don't Wait - 20% off Kombucha Supplies Ends Tonight! Get everything you need to start brewing today! Hurry! Our Kombucha Sale ends tonight. Get all the supplies you need to start brewing at home today! Brew delicious kombucha tea at home with by following our kombucha recipe and How-To Video. 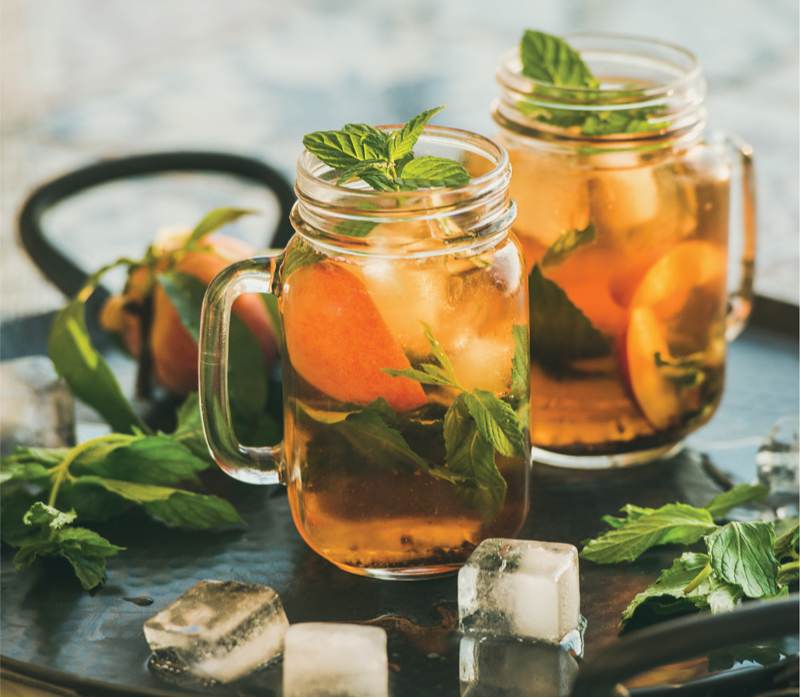 Learn how to flavor your homemade kombucha for endless flavor possibilities! 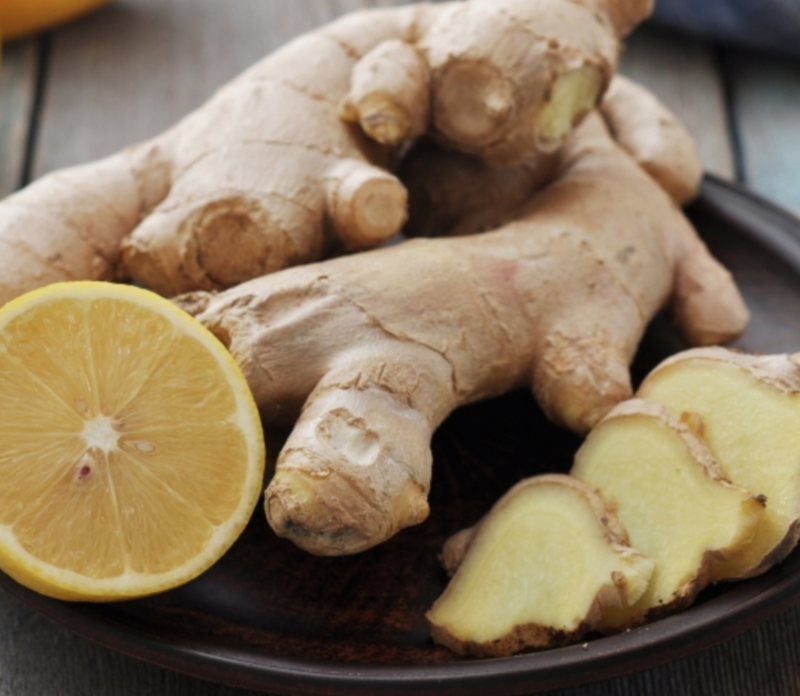 Infuse your kombucha with the bright spiciness of lemon and ginger!